Do you think about what types of wine you buy, or are you more of a "the label looks good" kind of person? Living consciously requires a holistic approach. It&apos;s not just about buying organic vegetables. It&apos;s about thinking different about all of your choices, and if you care about what you eat, you should also care about what you drink. The good news? This is fun! When it comes to drinking, there is so much to explore, from handcrafted cider to unfiltered craft beer. Your food should be served with a good drink after all. 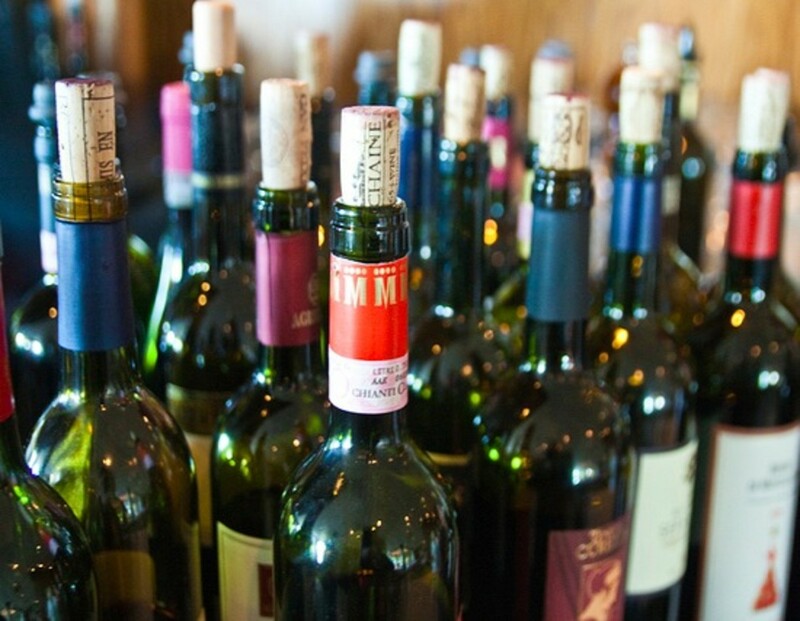 When it comes to types of wines, it&apos;s easy to get lost in a list of labels. Looking to drink more sustainably and consciously? Here&apos;s a breakdown of the things to look for in wine and what they mean. 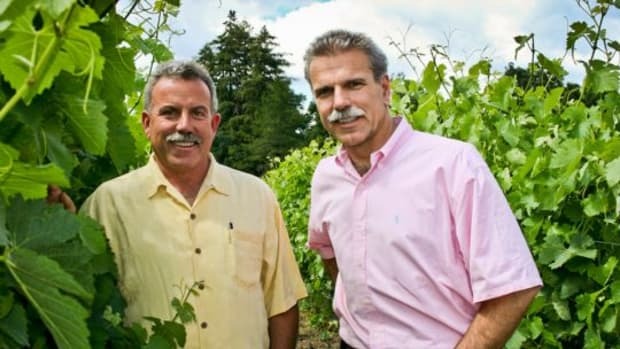 For a wine to be certified USDA organic, it has to be made from organically grown grapes. But it also cannot have any sulfites added to it. What&apos;s the deal with sulfites? Sulfites - a term that refers to sulfur dioxide - occur naturally in wine at low levels. 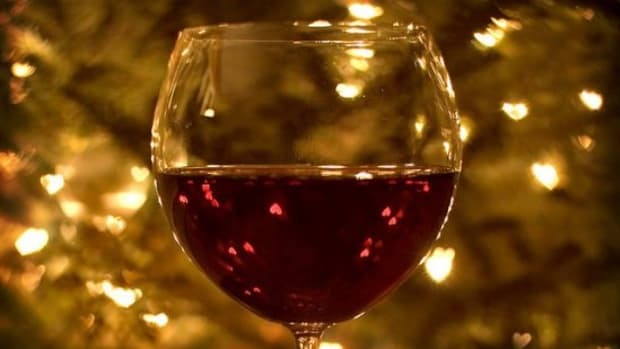 In commercial winemaking sulfites are added as a preservative for the wine. So with a USDA organic wine, you will have a wine that may have naturally occurring sulfites, but no sulfites have been manually added to it during the winemaking process. There is a bit of confusion when it comes to organic wine. That&apos;s because you can have an organic wine or you can have a wine made with organic grapes. This second specification simply means that organic grapes were used to make the wine, but that the winemaking process afterwards does not adhere to USDA organic standards. A biodynamic vineyard which produces biodynamic wines is one that goes a bit further than traditional organic standards. A biodynamic vineyard isn&apos;t just seen as a collection of vines, it&apos;s looked at as a whole, the soil and plants in it acting together. This of course forces a vigneron to place close attention to his or her vines, and the earth they grow in. 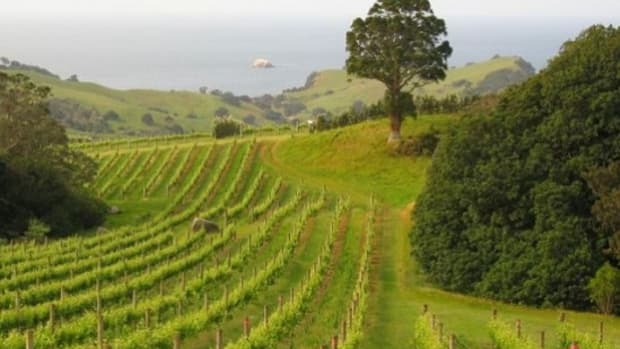 There are biodynamic wineries around the world, check out this list compiled by Fork and Bottle for a good global reference. 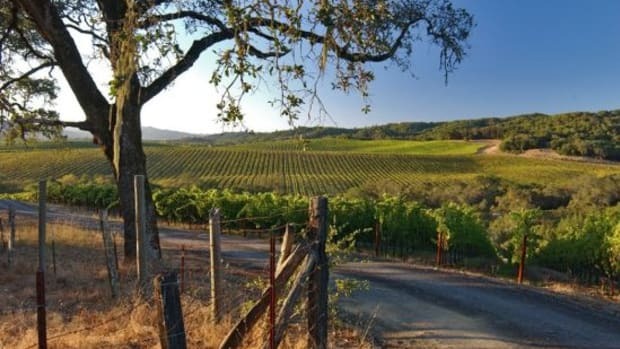 Some U.S. wineries making biodynamic wines include Frey, Montinore, Wallulla and Benziger. To put it simply, natural wine is made with a winemaking process that&apos;s as traditional and close to the roots of winemaking as possible. That means that little to no sulfites are added. You have low to no filtering, handpicked grapes and a variety of other simplified elements. 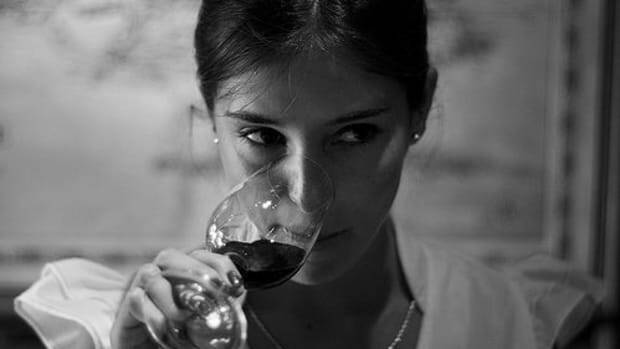 Natural wine advocates will highlight the diversity of taste in natural wines and simply the respect for the soil that the grapes grown in and the beauty of the winemaking process. Aren&apos;t all types of wine vegan? 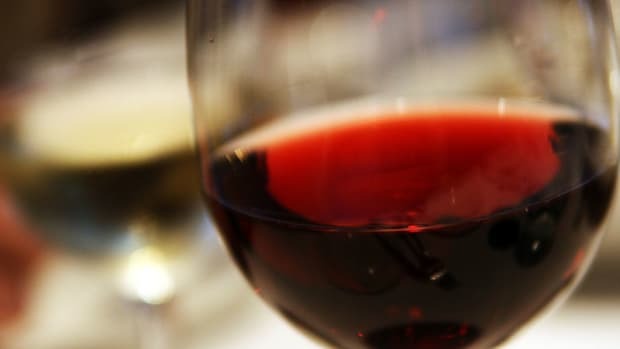 You would like to think so, but often during the winemaking process animal-derived products like bone marrow or isinglass--gelatin made from fish bladder membranes--are used as "fining agents," used to remove yeast and organic particles from the wine. 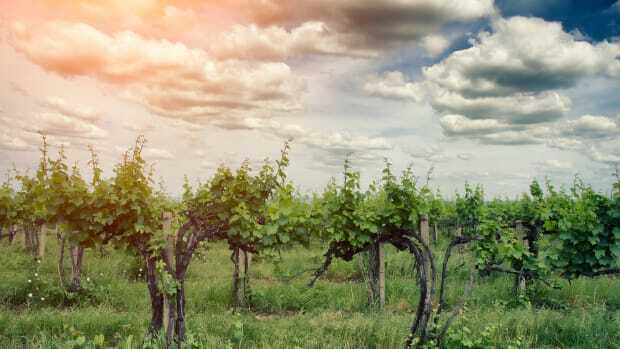 There are helpful lists maintained by vegan and vegetarian organizations to know which vineyards are vegan or not, and nowadays many vineyards are putting it on their labels. If you&apos;re not sure, look for vineyards that are sticking to a minimal winemaking process. If you&apos;re wine is unfined for example, you avoid this problem entirely. Part of drinking sustainably is also drinking locally. Seek out vineyards that are in your region. Not only does this reduce your personal impact but it lets you explore the terroir of the area around you. And while old world wines are tasty, there are a lot of neat things happening in the new world that are very much worth checking out.